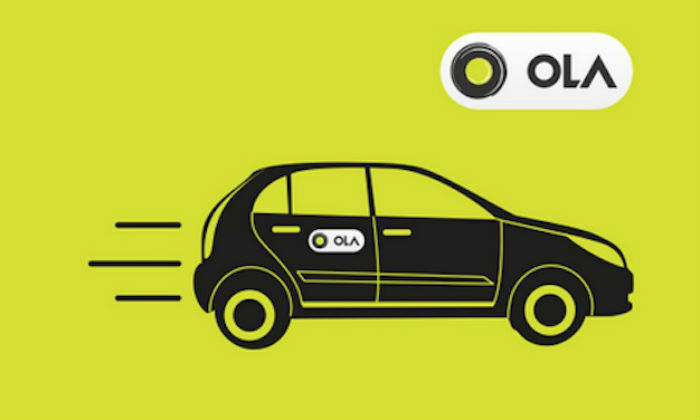 The app-based cab service provider Ola has planned to include 10,000 electric vehicles in its fleet in the next 12 months under its ‘Mission Electric’ program, most of which will be e-rickshaws. The objective of the company is to include 10 lakh electric vehicles in its fleet by 2021 to promote electric vehicle ecosystem in the country. 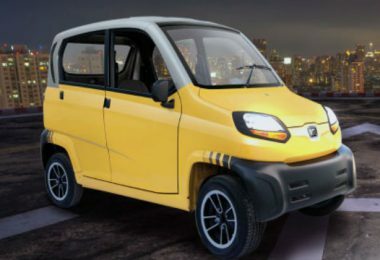 Ola’s co-founder and Chief Executive Officer (CEO) Bhavish Agrawal said that the three-wheeler vehicle is an important means of transport and the daily routine of millions of people. It represents an immediate opportunity to improve the economic condition of all stakeholders by bringing down pollution in cities. 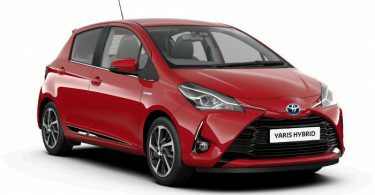 In May last year, Ola started his first electric vehicle project in Nagpur. This project includes electric cabs, electric auto rickshaws, electric buses, rooftop solar installations, charging stations, and battery switched tests. Agrawal said that after learning more than 40 lakh ‘electric kilometers’ and many lessons, we are making a significant expansion of our commitment to Electric Mobility in India.